Global Seocho Culture Experience’ program is back !! Seocho-GU Office is organizing the ‘Global Seocho Culture Experience program for foreigners who haven’t experienced the real Korean culture. 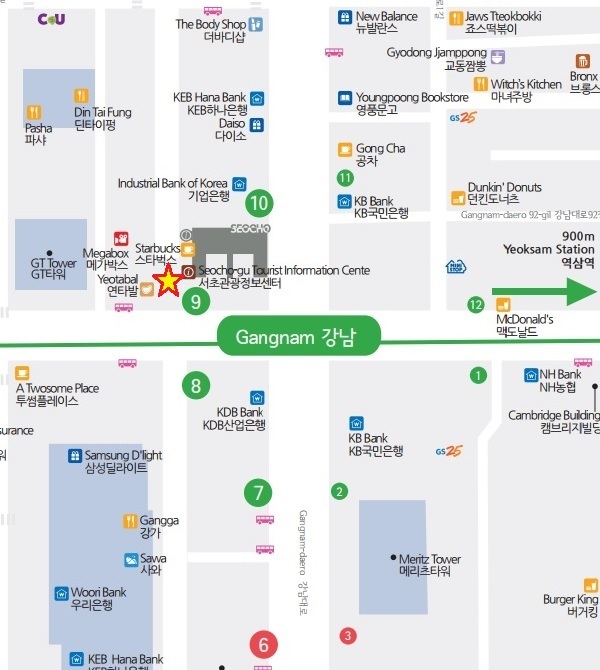 In this program, They will guide you to Seocho main tourist attractions and you can see, hear and experience the Real Korean culture. Please register for this tour program, if you are interested in real Korean culture. ○ Operating course: 3 courses in total.